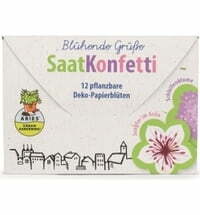 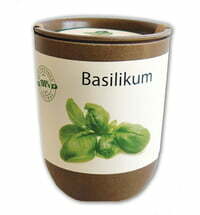 Get the taste and flavor of Italy on the windowsill! 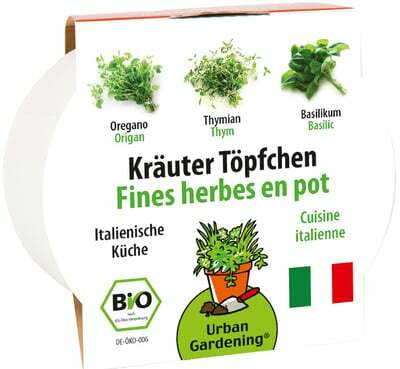 Basil, thyme and oregano are indispensable for Italian cuisine. Make pizza and pasta come alive with these yummy herbs! 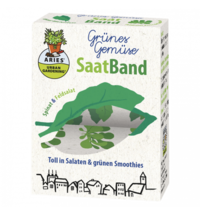 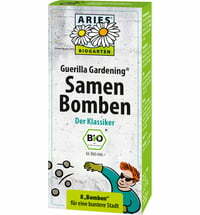 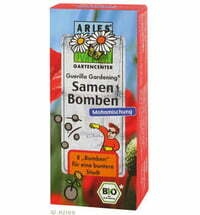 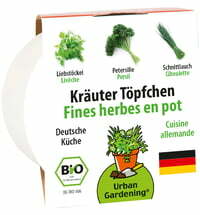 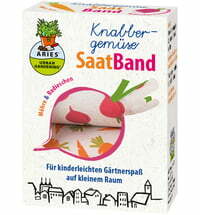 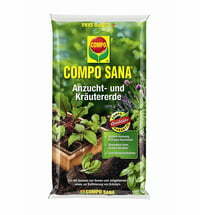 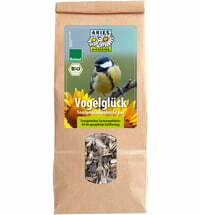 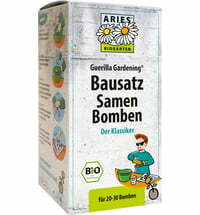 Questions & Answers about Aries Herbal Pots "Italian Cuisine"
Austrosaat Dahlie Ball "Red Cap"
Austrosaat GOURMET EDITION Snack Carrots "Mokum F1"